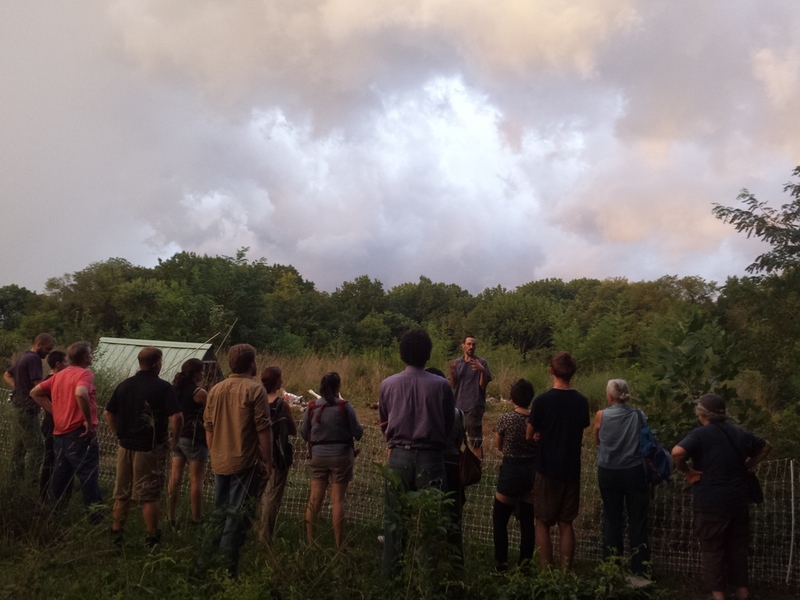 Enjoy an evening tour of the forest garden, see productive and ecologically functional plants working together, and taste some seasonal fruits and herbs. Description: Enjoy a tour of the forest garden, see productive and ecologically functional plants working together, and taste some seasonal fruits and herbs. Location: If this will be your first time coming to Forested, please be sure to check the directions so you can easily find your way into the forest garden. What to Expect: This tour will include 1 to 2 hours of walking. Bring comfortable clothes for being outside and a water bottle. Registration: Sign up below or just email Lincoln to let us know you're coming.